Or will Jim Parsons pull off an upset victory? Hopefully, if I like how this post comes out, I’ll revive this feature sometime in the future. Basically, my plan is to take two of my favorite people, in this case George Harrison and Jim Parsons, and compare them in various categories to see how they stack up. Then, I’ll see who wins! I realize that this one in particular is probably a bit biased towards George, because since he’s my #1 favorite person, he’ll probably win. 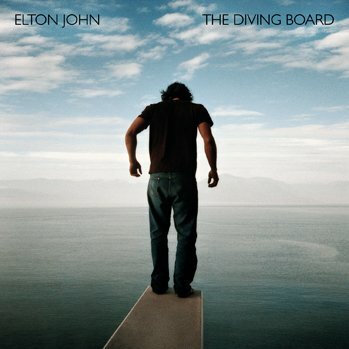 But I also have an Eric Idle vs. Paul McCartney in mind, as well as a John Lennon vs. Ringo Starr. So, here are the categories for comparing the awesomeness of George Harrison and Jim Parsons: Sense of humor, acting ability, singing ability, overall charm, sense of style, looks, and personality. Here we go! Acting ability: This is a much easier choice, since Jim Parsons, unlike George, is actually an actor. I’m not saying that George wasn’t great in the Beatle movies and in his cameos in The Rutles and Life of Brian, but I think that the actual actor should win this one. So, Jim Parsons wins! Overall charm: Once again, this one is REALLY tough! George was pretty adorable and charming back in the day. 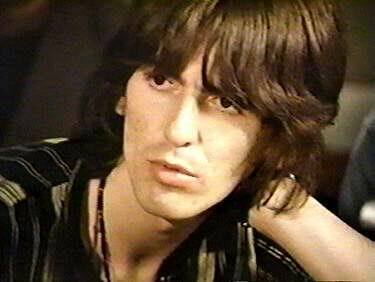 Just check out any interview of him with the Beatles for proof. He also had a way of talking that would immediately attract people to him, intentionally or not. 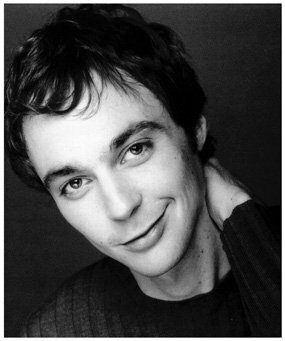 However, Jim Parsons is THE most adorable man in the world today besides Paul McCartney! Seriously, he is. 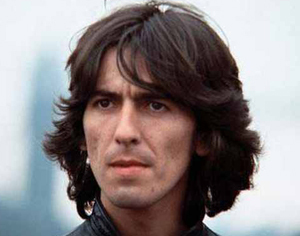 But as far as pure charm is concerned, I think George wins, but only by a hair. Sense of style: Man, they’re both such good dressers! Jim always looks classy and put-together, and George always looked so effortlessly fashionable in everything he wore. However, George has the advantage of having lived through the sixties, which I think was a fantastic decade for fashion. Men’s fashion today is just not as interesting as it was back then. Since George’s style choices are perhaps a bit more varied and interesting than Jim’s overall, I think George edges him out in this category. Looks: Although I think Jim is a very, VERY attractive man, there’s no contest here. George wins this hands down. I mean, how can he lose when he’s THE best looking man of all time? Exactly. Personality: Again, this is extremely close. Both George and Jim have reputations of being absolutely lovely people, and I’ve never heard anything negative about either one from someone who knew/knows them well. They’re pretty much universally loved. And they both have such wonderfully endearing, fascinating personalities. So… This is a tie. Why are you confused, Georgie? You won! Congrats! Well, that wasn’t a shocking result. George won, as I expected. And rightfully so. But I still think Jim provided some competition for him, which is good. Anyway, the point is, both of these men are really fantastic people in many different areas, and I love them both!! !